Dimitris Tsafendas. Image credit Ellen Elmendorp. It was at 2:20 pm on the 6th of September 1966 when Dimitris Tsafendas, a parliamentary messenger, stabbed Hendrik Verwoerd to death—South Africa’s prime minister and the so-called “architect of apartheid”—inside the House of Assembly in Cape Town. 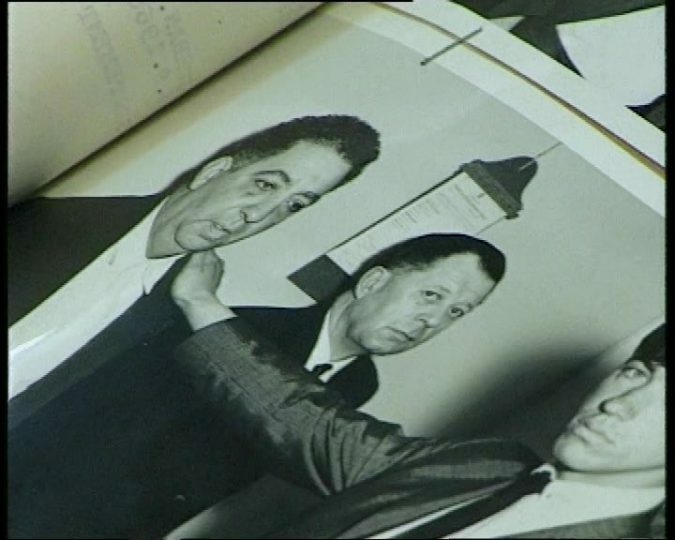 In a frantic scramble, Tsafendas was pulled physically off Verwoerd by members of parliament, dragged from the chamber and taken to Caledon Square Police Station. There he was interrogated at length and tortured frequently. In a statement to the police on 11 September, Tsafendas said, “I did believe that with the disappearance of the South African prime minister a change of policy would take place… I was so disgusted with the racial policy that I went through with my plans to kill the prime minister.” Questioned by a senior police officer, Tsafendas gave a coherent account of his life, including his decision to kill Verwoerd, in a statement which covered eleven pages. Tsafendas in Egypt. Image courtesy Liza Key. In a story that can finally be told in full, decades after his death and long after the end of state-sanctioned racism in South Africa, it can be revealed how the apartheid regime squelched discussion of Tsafendas’ motivations by having him declared mad—after all who would want to kill whites’ beloved leader—in order to stifle the left. 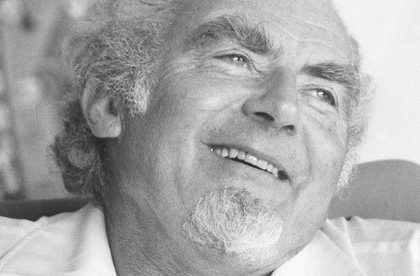 Tsafendas was born in 1918 in Lourenço Marques, now Maputo, capital of Mozambique in East Africa, which had long been a colony of Portugal. His father was Michalis Tsafantakis, a Greek from Crete, and his mother was Amelia Williams, daughter of an African mother and a European father, who grew up as a member of the Shangaan tribe. 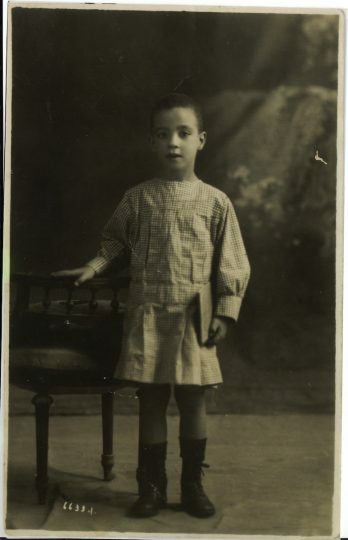 Tsafendas spent his first two and half years with his biological parents before he was sent by his father to Egypt to be brought up by his grandmother and his aunt, Michalis’s sister. He returned to Mozambique when he was seven, by which time his father was married to a Greek woman with whom Michalis already had two children. Tsafendas grew up in a highly revolutionary environment. His father’s family was famed for producing rebels who fought for Crete in the War of Independence against the ruling Ottomans. Tsafendas was named Dimitris after one of them, an uncle who was widely known as a rebel leader. Two cherished objects, which the boy Dimitris took with him when he returned to Mozambique from Egypt, were a bayonet and a flintlock pistol which belonged to two rebel relatives. Tsafendas’s own father, though he did not participate in war, was an instinctive revolutionary, an anarchist at heart and a prominent member of the Italian anarchist movement while he studied in Padua. Michalis spoke often to his first-born son about independence, social justice and his family’s famous forebears. Tsafendas grew up dreaming that one day he would be a rebel, too. Michalis’s surname was officially Tsafantakis and this infuriated the young Dimitris. The original name was in fact Tsafendas but the Ottoman occupiers had ordered that the suffix “akis” be added to Cretan family names. This was intended to belittle them since “akis” at the end of a name meant “little boy.” Tsafendas found this deeply offensive and akin to black slaves in America being given names by their owners. He urged his father to change his name back, but Michalis argued that such a procedure would be overly complicated since the family was recorded as Tsafantakis in all official documents. However, when Dimitris grew up, he changed his name back to Tsafendas. Dimitris Tsafendas at top with his step sister Evangelia, step-sister Katerina, step-mother Marika and step brother Victor (left to right). Image courtesy Mike Vlachopoulo. While Tsafendas was in custody, the South African police questioned about 150 people from South Africa, Mozambique and Rhodesia who had met Tsafendas. To their horror, the security forces discovered that Tsafendas was a former member of the South African Communist Party and that he had a long history of political activism. 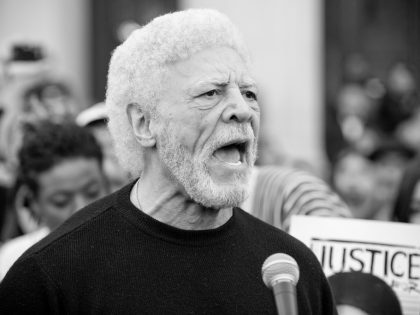 This included fighting with the Communists during the Greek Civil War; being arrested and imprisoned twice in Mozambique and twice more in Portugal because of Communist and anti-colonialist activities in Mozambique; being a member of the British anti-apartheid movement in London, where he associated with Tennyson Makiwane, the ANC’s representative there; being exiled for 12 years from Mozambique and being banned from South Africa since 1942 because of his political activities in both countries. Among the 150 questioned was Edward Furness, a South African citizen who had met Tsafendas in London six years earlier. 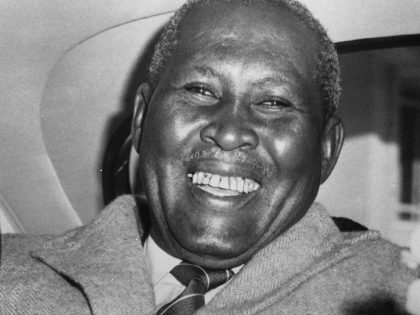 He informed the police that Tsafendas once told him he was willing to do “anything that would get the South African regime out of power.” Other evidence included a submission to a subsequent Commission of Enquiry into Verwoerd’s death that, also in London, Tsafendas tried to “recruit people to take part in an uprising in South Africa.” Further, two witnesses, Nick Vergos and Father Hanno Probst, had reported Tsafendas to the South African police as, respectively, “the biggest Communist in the Republic of South Africa” and “a Communist and a dangerous person.” This was about a year before the assassination. 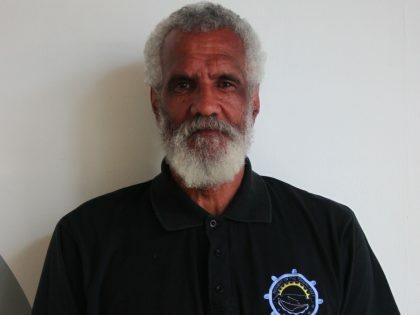 Anxious to learn more about Tsafendas’s activities in Mozambique, the South African police asked the Portuguese security police (PIDE) for any information they had about Tsafendas. 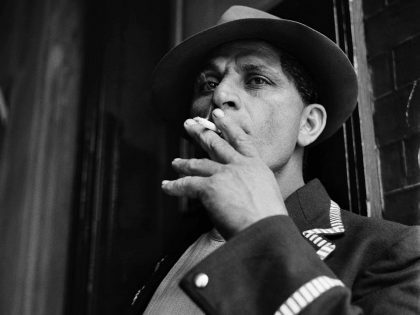 PIDE were uncomfortably aware that a Portuguese citizen, who was a Communist with a long history of political activism, had killed the South African prime minister. Even more embarrassing, they had been tricked by Tsafendas three years earlier into granting him an amnesty when he claimed to be a reformed person, a loyal Portuguese and no longer a Communist or anti-colonialist. Thus, Tsafendas was allowed to return to Mozambique after twelve years and numerous rejected applications to be allowed to reside in the country where he was born. For these reasons, PIDE decided to downplay Tsafendas’s political activities and even omit some of them. 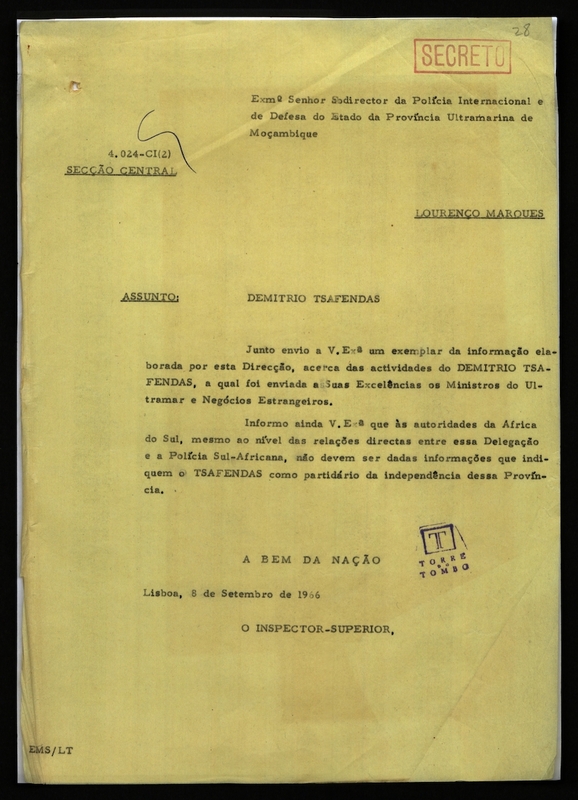 Two days after the assassination, PIDE in Lisbon instructed its counterparts in Mozambique that any “information indicating Tsafendas as a partisan for the independence of your province should not be transmitted to the South African authorities, despite the relations that exist between your delegation and the South African police.” To make sure there would be no slip-ups, PIDE sent their Mozambique colleagues a report on Tsafendas which sanitized his political career, omitting several of his known activities. PIDE’s order that “information indicating Tsafendas as a partisan for the independence of your country should not be transmitted to the SA police. As the police pursued their inquiries in and beyond South Africa, their colleagues in Cape Town tortured Tsafendas on a daily basis. Beatings and electric shocks escalated to dangling his body out of a high window and threatening to let him fall. Worse still were the mock hangings. The routine was to put a bag over Tsafendas’s head, place a noose around his neck with the rope looped over a beam and make him stand on a chair. They would then kick the chair away. Tsafendas would be left hanging and choking for long seconds before his captors released the rope and his body crashed violently to the floor. This terrifying routine convinced Tsafendas that he was not going to get out of there alive, that he would be hanged and the police would claim he had committed suicide. He believed that was what happened to David Pratt, the man who had shot Verwoerd six years earlier. Tsafendas was not afraid of dying, but he feared a brutal death, lacking in dignity and shrouded in lies. It was apparent to him that the only way to get out of Caledon Square Police Station was as a crazy man. The question was crazy and alive or crazy and dead? He chose the first option: he would pretend to be mad in order to escape death. Apart from the scientists, a few people who had contact with Tsafendas in various situations testified in the court, but their evidence was largely manipulated or misrepresented to present a negative picture of the man. Apart from Patrick O’Ryan and his wife, Louisa, who knew Tsafendas well, the witnesses had experienced only minimal contact with Tsafendas and hardly knew him. One of them was James Johnston, who had spoken twice in his life to Tsafendas for a total of 20 minutes. The most absurd testimony came from Peter Daniels. Daniels’s sister, Helen Daniels, a minister of the Christian Church, a sect of which Tsafendas was a member, had testified to the police that Tsafendas was recommended to her by members of their sect as an ideal husband. She had subsequently written to him asking him to marry her. She wrote to him four times and even sent him her photograph. Tsafendas replied to her letters, but said that he wanted to meet her first before committing to marry her. By arrangement, he lived in Helen’s house, where her parents also lived, for about a month. In the end, nothing came of the relationship, since each seems to have been disappointed with the other when they met face to face. Helen Daniels testified to this effect when questioned by the police and Tsafendas told them exactly the same thing. Both statements were in the hands of the attorney-general, Wilhelm van den Berg, who was also acting as public prosecutor at the trial. Contrary to what his sister and Tsafendas had said, Peter Daniels claimed that Tsafendas had turned up at their house uninvited, forcing himself onto them, and was only allowed to stay out of humanitarian reasons. He also testified that Tsafendas had pursued his sister and not the other way around. Although van den Berg was aware that these were all lies, he did not challenge Daniels with his sister’s statement and allowed a highly inaccurate and negative picture of Tsafendas to prevail. This was not the only time that the attorney-general failed to challenge a witness when he had evidence to break down his testimony. Time after time, with witness, after witness, including the medical experts, van den Berg ignored the plethora of evidence in his possession that gave the lie to the inaccurate portrait of Tsafendas that was being formed in the court. 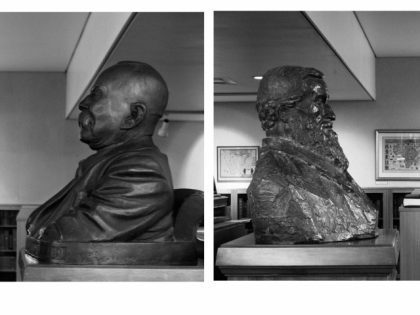 The subsequent Commission of Enquiry into Verwoerd’s assassination also went to extreme lengths to picture Tsafendas in an unremittingly negative light. There was no mention of his years of political activism, his well-documented hatred for apartheid and his hope, delivered to the police themselves, that with Verwoerd gone, this racist policy would sooner or later collapse. Instead the Commission’s report portrayed the assassination as a non-political event, almost an accident, caused by an insane man. In this way, it sought to discourage any suspicions that serious opposition could exist to the apartheid regime or that Verwoerd was any other than a beloved leader of all the peoples of South Africa. By portraying Tsafendas in an entirely negative light, it also aimed to ensure that the public would feel no sympathy for him. To achieve this, the Commission, just like the Attorney-General, chose to manipulate and present evidence that supported its stance and ignore that which did not. A breakdown of testimony made by the 200 witnesses who were interviewed by the police and the Commission showed that 44 made positive statements (22%) about Tsafendas or his character and 6 (3%) made negative statements. However, the Commission used only 1 of the 44 positive statements (2.2%) but all 6 negatives (100%). Asked about his mental state, only 4 of the 200 (2%) thought there might be anything wrong with Tsafendas and the Commission presented 3 of these 4 views (75%). On the other hand, 51 witnesses (25.5%) held the opposite opinion, that there was nothing mentally amiss with Tsafendas (the rest made no comment, presumably because Tsafendas seemed perfectly normal to them or they would have mentioned it), but the Commission used only 6 (11.7%). Overall, the Enquiry omitted about 90 per cent of positive evidence available to it concerning Tsafendas’s character and mental state. Tsafendas in an identification parade shortly after the assassination. Image courtesy Liza Key. Tsafendas was found unfit to stand trial for Verwoerd’s assassination, but instead of being given hospital care, as was his right, he was taken to Robben Island and a few months later incarcerated in Pretoria Central Prison. For much of this time in both prisons, he was subjected again to serious torture and constant humiliation. After the democratic elections of 1994, he was transferred to Sterkfontein, a psychiatric hospital in Krugersdorp. Jody Kollapen, a High Court judge in Pretoria, but then a young lawyer of the organization Lawyers for Human Rights, campaigned at length for Tsafendas to be freed. However, this did not materialize due to the unwillingness of his family and of the local Greek community to care for him after his release. In 1996, Krish Govender, a lawyer from Durban and future co-chairman of the Law Society of South Africa, made a submission to the TRC that Tsafendas’s circumstances should be “reviewed and investigated.” However, the TRC took no action in his case. 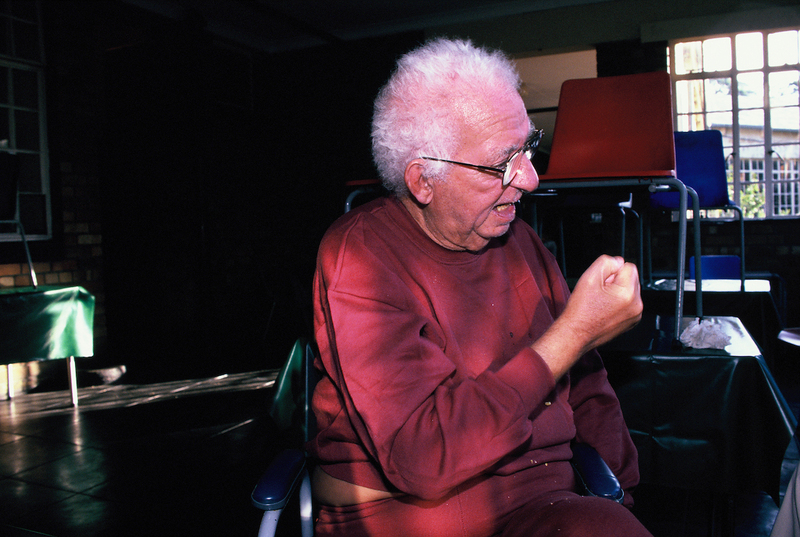 Tsafendas died in 1999 and after a pauper’s funeral, he was buried in an unmarked grave. [S]hows convincingly that Mr Tsafendas was not a schizophrenic who believed that his actions were determined by a tapeworm. In fact, the study compellingly demonstrates that he was a man with a deep social conscience who was bitterly opposed to apartheid and viewed Verwoerd as the prime architect of this policy. 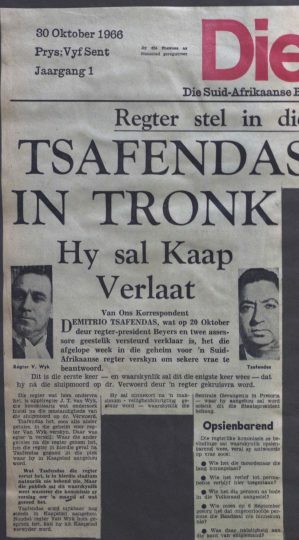 Tsafendas told the police after the assassination that he killed Dr Verwoerd because he was “disgusted with his racial policies” and hoped that “a change of policy would take place.” The killing of Verwoerd was therefore a political assassination and not the act of an insane man. Tsafendas was indeed a freedom fighter and a hero. 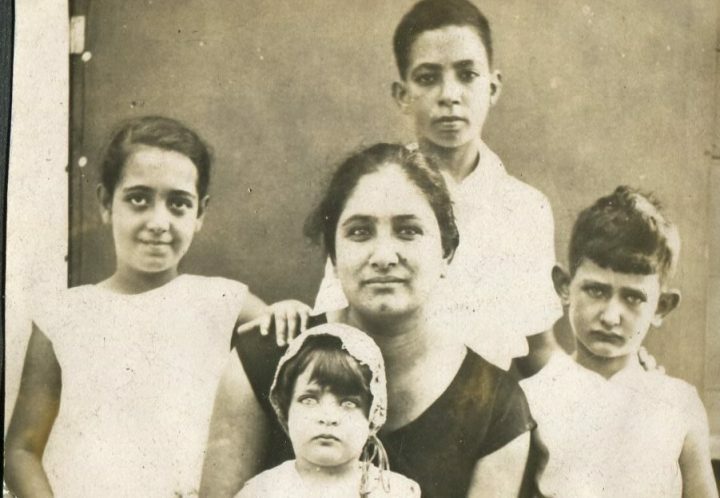 How do you tell a different story of Indians in South Africa, one that shatters long-held and reproduced stereotypes?